Since their release in 2007, the use of e-cigarettes has spread like wildfire with ‘Vape Shops’ popping up across the country. Today, 2.5 million Canadians have either tried them or use the devices regularly. Have you wondered what e-cigarettes are all about? Our Lorne Park Dental team cares about your oral health and wants you to be informed. 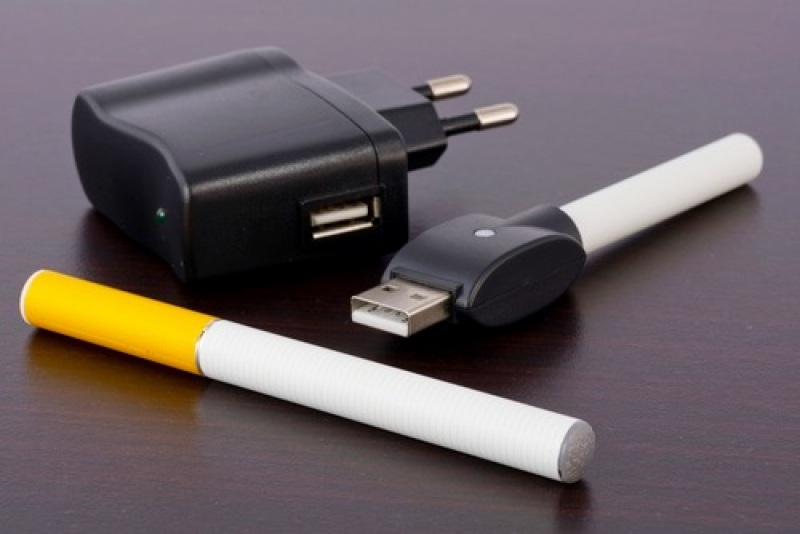 E-cigarettes (electronic cigarettes) are battery-powered devices that simulate the smoking of conventional cigarettes. In Ontario, e-cigarettes and vaping supplies can only be sold to individuals 19 years and older. Although in talks, Ontario has not yet adopted harsher regulations for smoking e-cigarettes. This means vaping is still legal in some places where regular smoking is not. e.g. enclosed spaces (unless specified by the individual institution). Furthermore, as E-Cigarettes are still relatively new, the long-term effects from exposure to second-hand vapour remains unknown. Possible short-term effects, on the other hand, have included acute eye and respiratory irritation. E-Cigarettes As An Aid to Quit Smoking? We hope this post has helped to inform you a bit more on the subject of e-cigarettes!